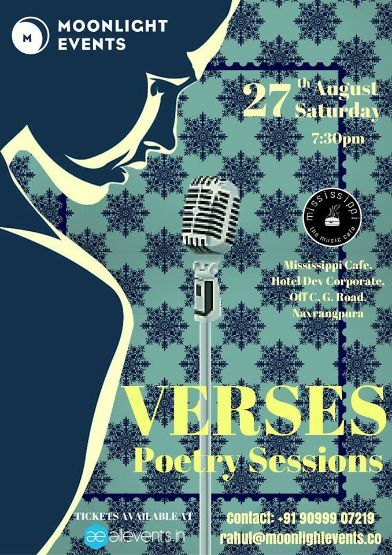 Get ready for the third edition of Verses – Poetry Sessions. As always, an evening with mood-stimulating poets awaits you. We look forward to seeing you 27th August, 7:30pm at Mississippi! This time there we are doing something a little special! You DO NOT want to miss it!